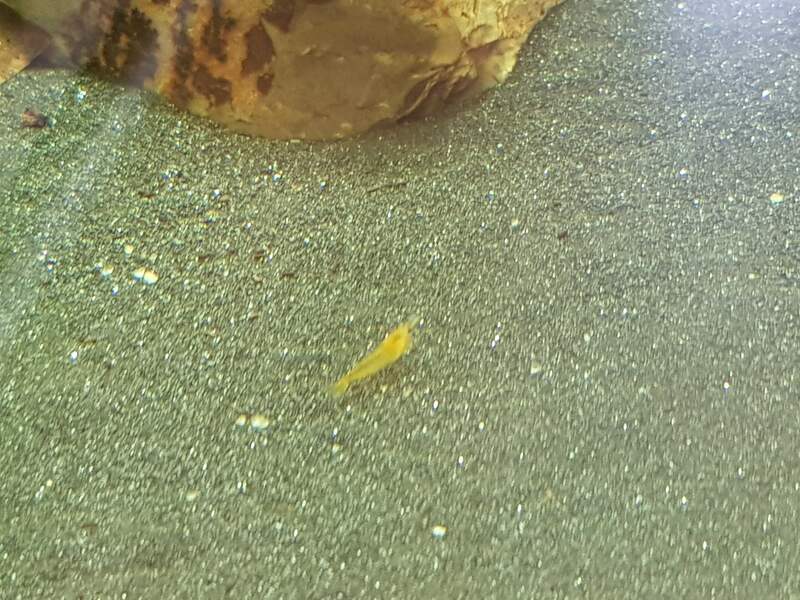 I have 10 Juvenile Yellow Cherry Shrimp for sale. I am calling them at the higher end of medium quality. Shrimp are between 5mm-10mm and will be the first 10 that I catch. I am happy to post at buyers expense or pick up from Narara 2250 (Thursday - Sunday anytime) or Lidcombe 2141 (Monday-Wednesday in business hours). PS- what sand is that ? oh and nice Almond leave !!! Last edited by odie_88; 07-11-18 at 10:18 AM. You only need a 30 cube...:P Go for it!!! "You only need a 30 cube" translates to "you only need permission, for a 30 cube"
Or "you only need forgiveness for a 30 cube"
Christmas present to the wife - she can't be angry as it's a present afterall, she won't care for the tank so it'll be yours essentially Sorts out christmas too! Scape it up with dark sand and nice green plants, red rocks. Great contrast for the yellow bananas to roam the yard. PS- what sand is that ? It is iron sand. The lighter bits are food. Plenty left. I will throw in some extra shrimp so around 15 for $30. 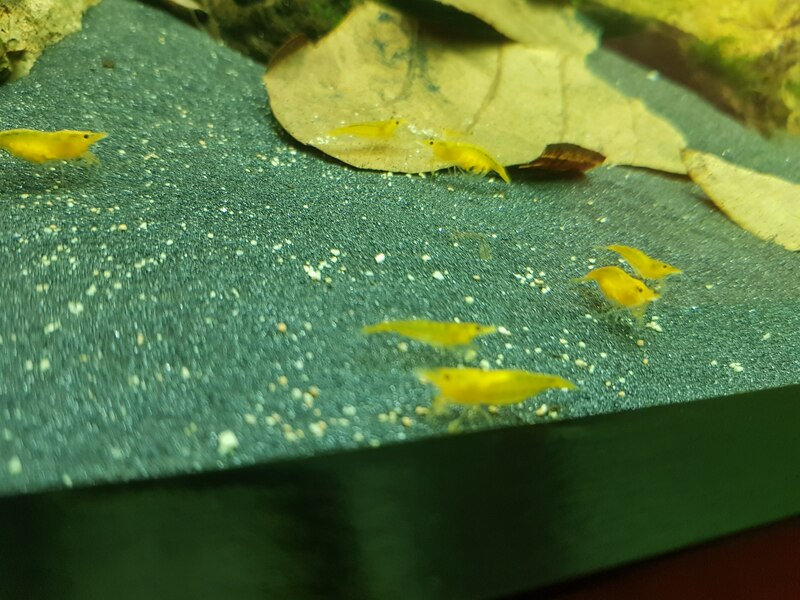 I have managed to find another 20+ juvies if anyone is still interested.